It is estimated that as many as fifty percent of us will experience cancer in our lifetimes. 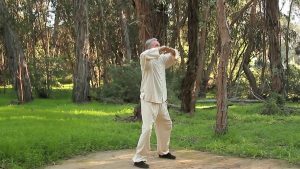 QiGong is an ancient system of energy cultivation and exercise for health, healing and longevity. Among its many therapeutic applications, it offers benefit to those who experience cancer. 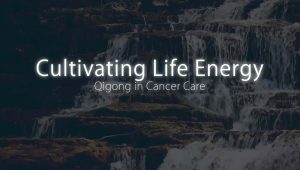 This webpage resource is provided for those interested in learning more about integrative Qigong and how it can assist in the management of cancer. OUR award-winning SHORT FILM is ready to watch! 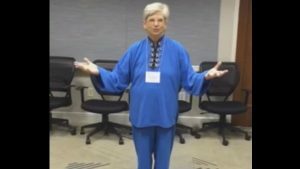 to provide information on what constitutes effective qigong in cancer care. 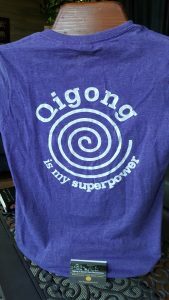 It is our hope that this project will be a valuable resource to improve the lives of those experiencing cancer and a justification and stimulus for a wider access to Qigong programming for individuals with cancer, their families, and their support partners.